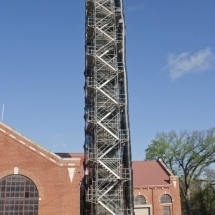 The smokestack at the Riverside Water Treatment Plant is more than 100 years old. 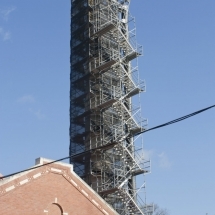 In the last decade, the smokestack has shown the need for serious improvements and has damaged several nearby structures. 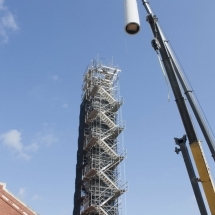 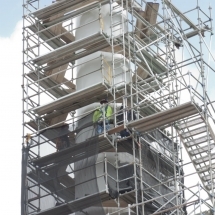 Repairing the smokestack will help preserve an integral part of a state historical landmark. 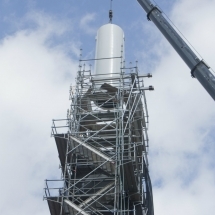 This project is currently underway and is expected to be complete by Summer 2017.